Merseytravel saved money on ticket production through Paragon’s ticketing solution. 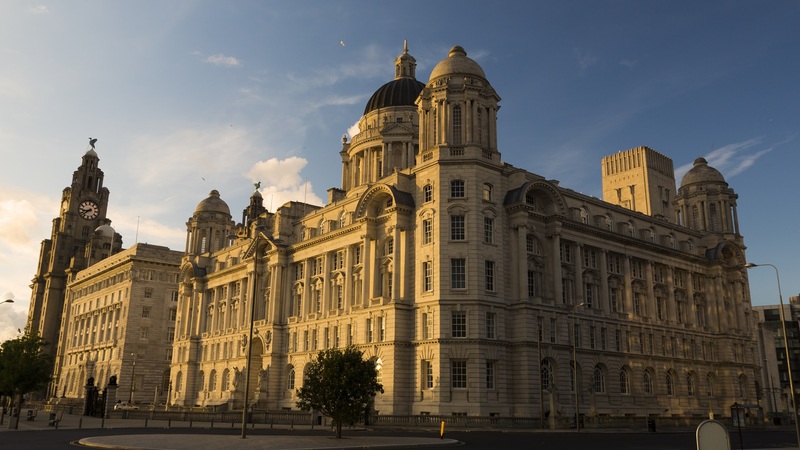 Merseytravel is the executive body that provides professional, strategic and operational transport advice to the Liverpool City Region Combined Authority. Merseytravel were seeking a supplier for a secure ticket printing solution for their travel tickets - they needed a provider who could also securely manage stock of several million tickets. They wanted an internet based ordering and stock management system and the solution needed to cover picking and packing, and a secure distribution service to several hundred retail outlets, rail stations and travel centres on a daily basis, with full tracking capability. Paragon’s e-commerce platform (PEP) was put in place, alongside a catalogue of specially designed tickets, and a delivery solution, provided for Merseytravel’s needs. PEP allows users to view pricing, stock holding, on-line tracking of goods and full order history whilst also maintaining tight control over expenditure and access. Paragon produced a diverse range of ticket types with security features such as holograms, split screen printing, numbering, scratch off, security laminates, thermo chromic inks, solvent sensitive inks and fluorescent inks. As a result of the solution, Paragon has reduced the cost for ticket production through single source supply and management of production cycles. Staff are now able to spend less time on ticket-related matters due to an easy-to-use ordering process. Security has improved in the control of stock, and customer service is better with accurately picked deliveries.